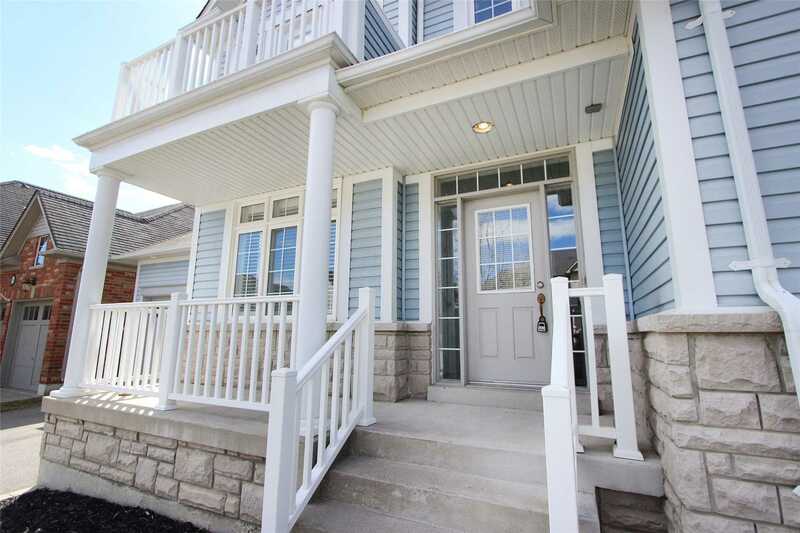 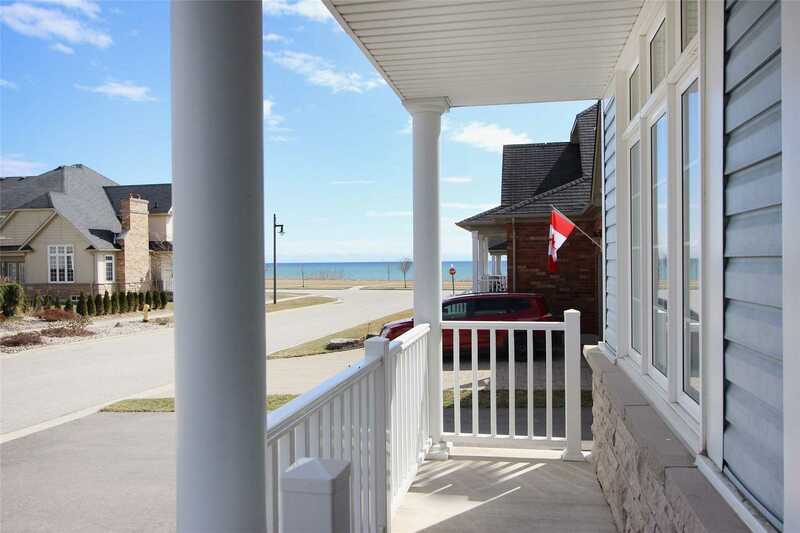 This Immaculate Three Bedroom Home Is Located In The Picturesque Port Of Newcastle Community, With Stunning Views Of Lake Ontario, Only Steps Away From The Lake! 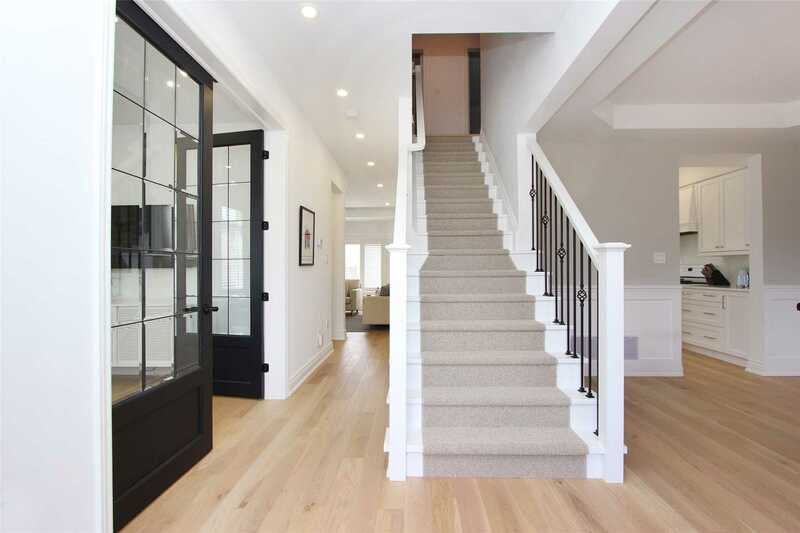 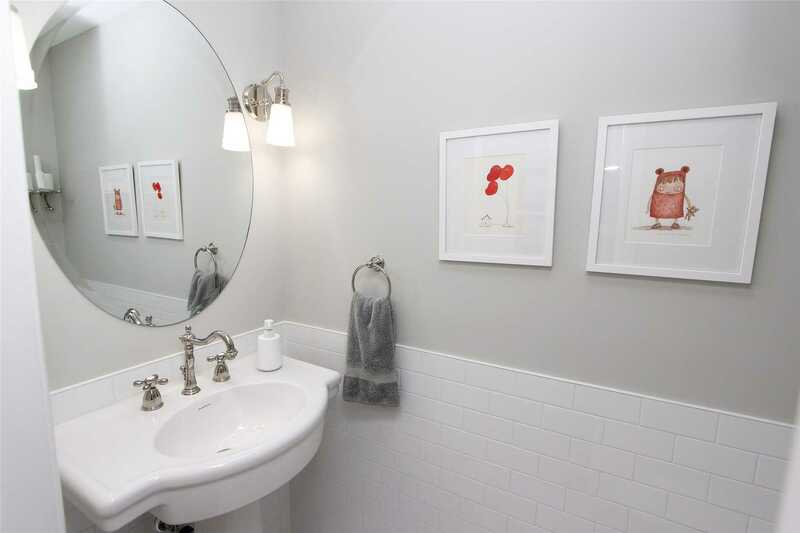 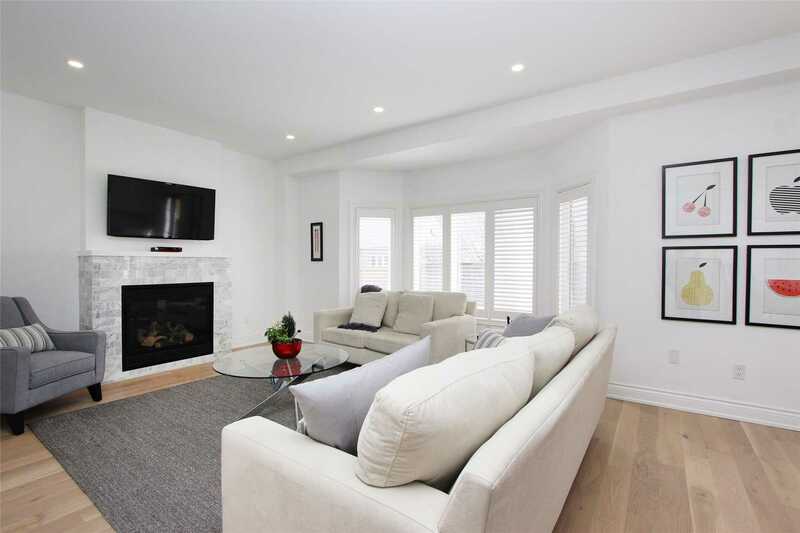 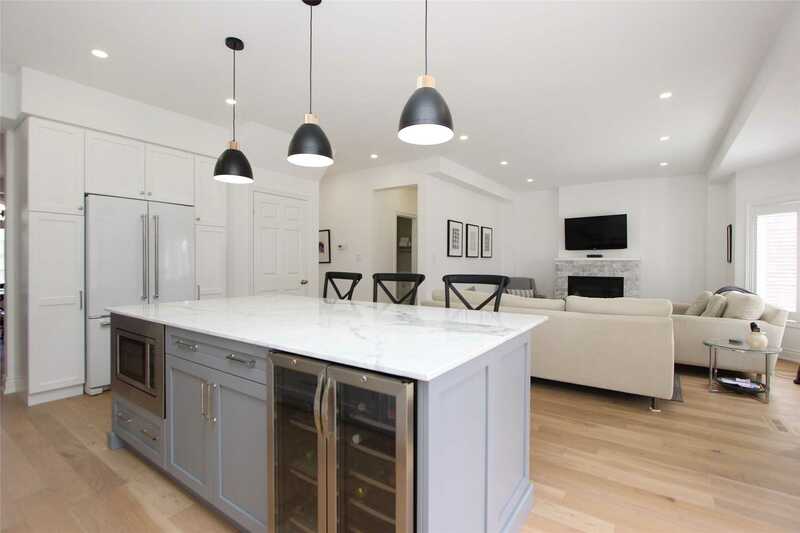 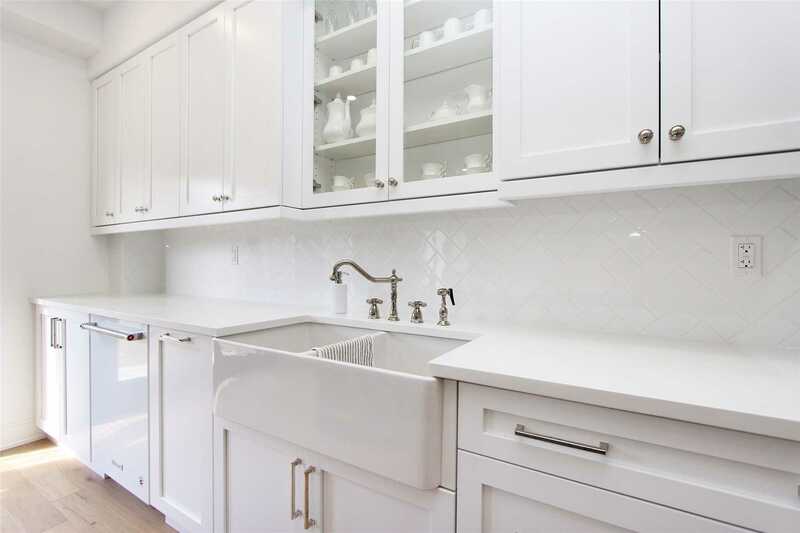 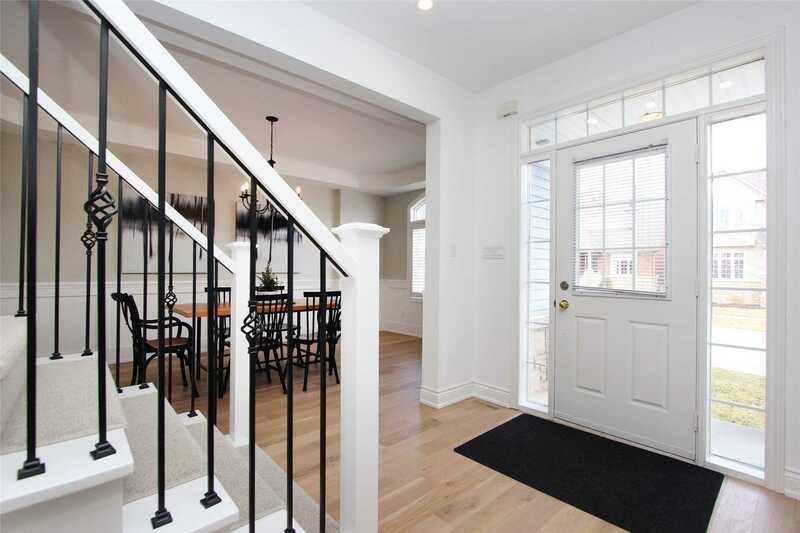 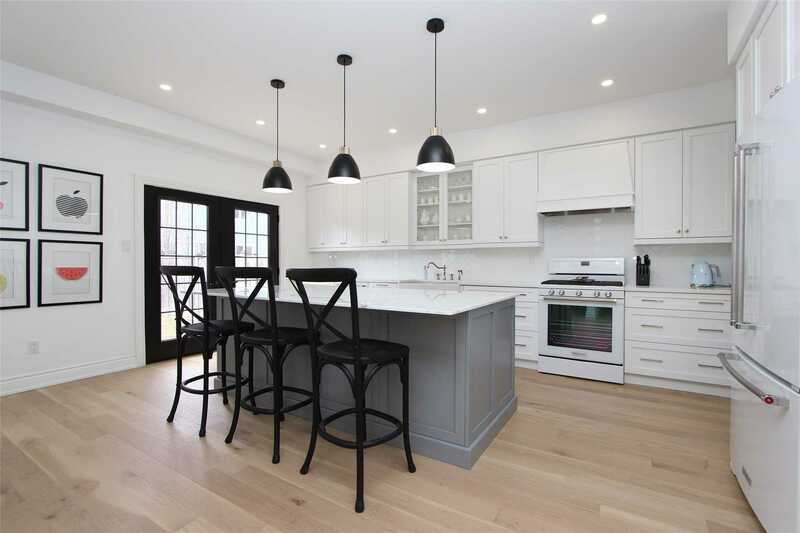 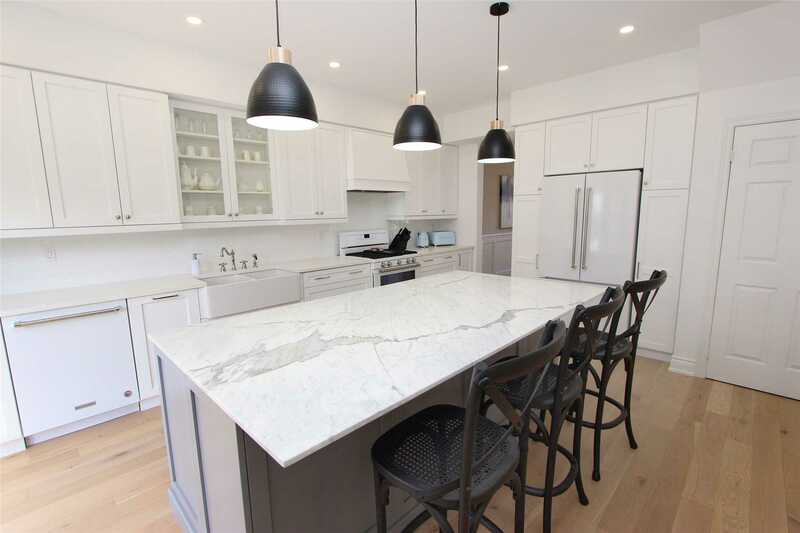 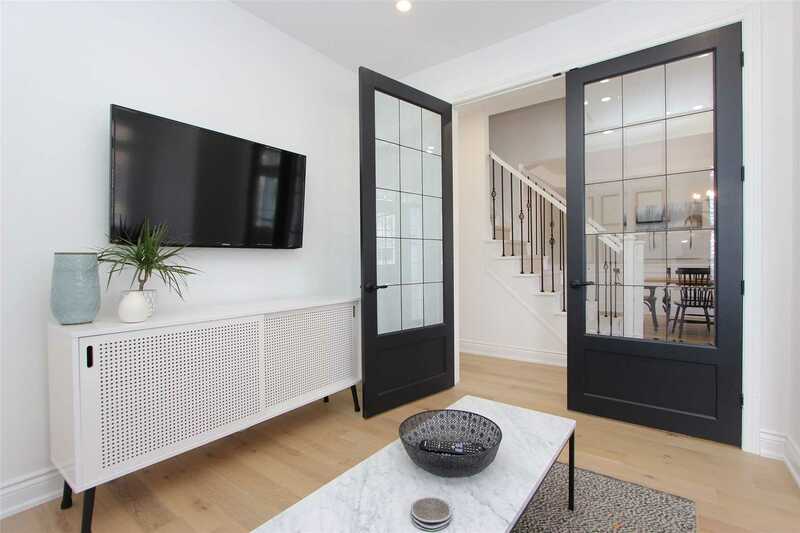 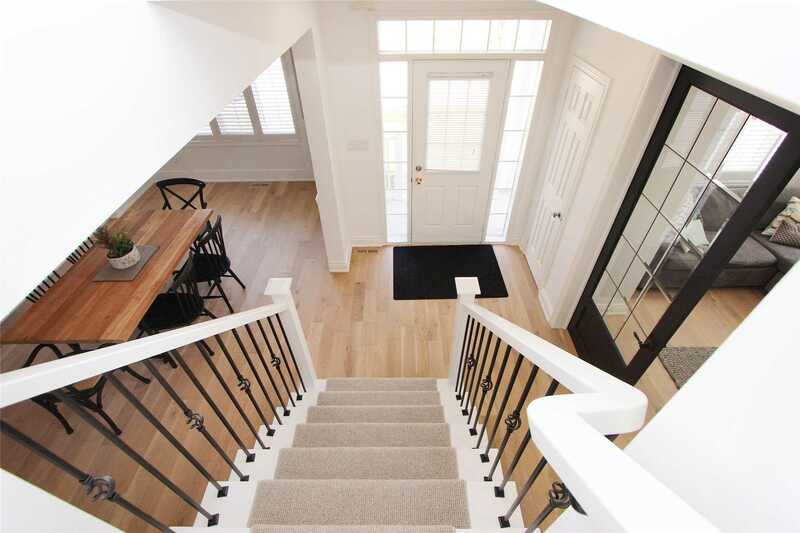 This Fully Renovated Home Features, Beautiful Hardwood Floors Through-Out And Large Open Concept Renovated Kitchen, Large Kitchen Island With Marble Counter Top That Over Looks Your Cozy Family Room With Marble Fireplace. 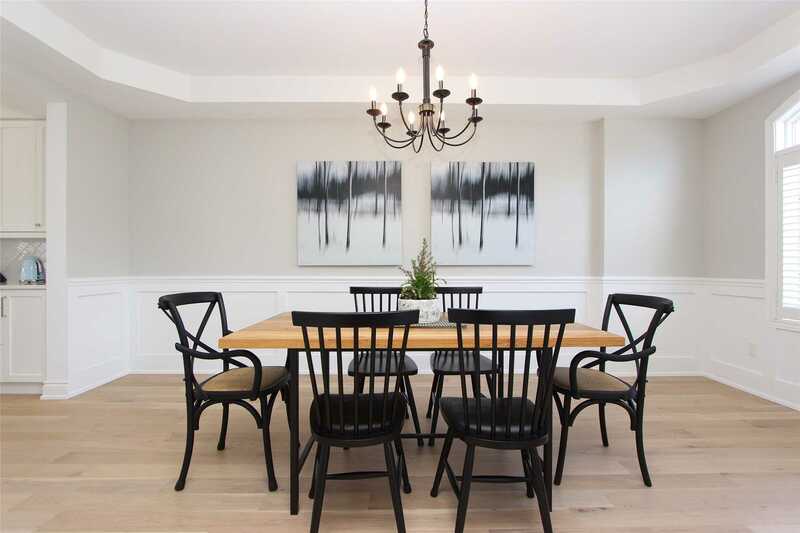 Large Formal Dinning Room With Coffered Ceilings Is Perfect For Entertaining. 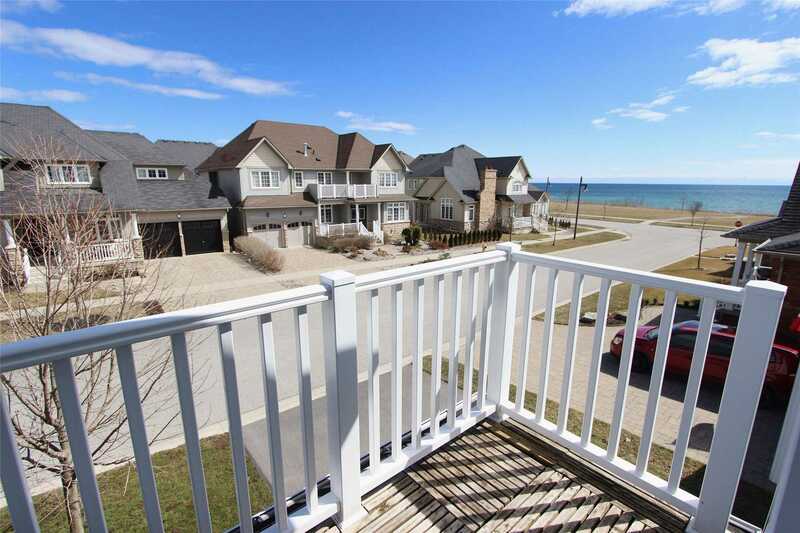 *Enjoy Peaceful Views From Your Master Bedroom Balcony, That Features Two Closets And A Large 5Pc Ensuite. 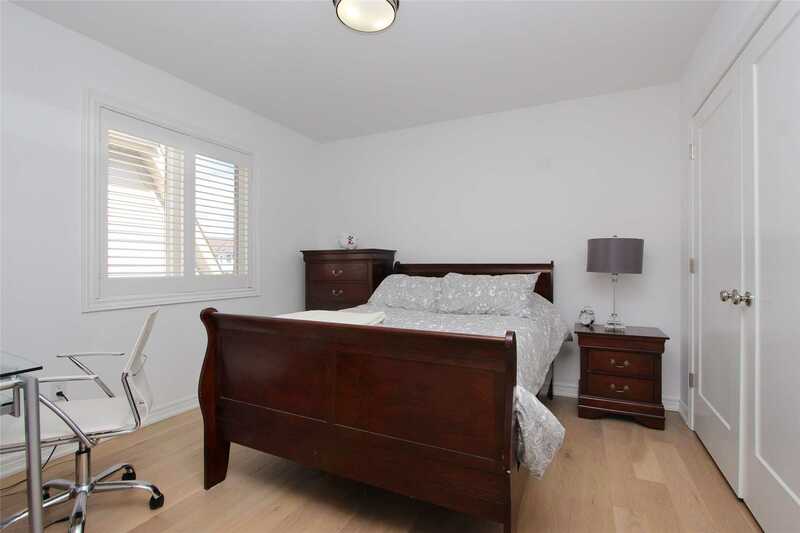 2nd And 3rd Bedroom Have A Shared En-Suite. 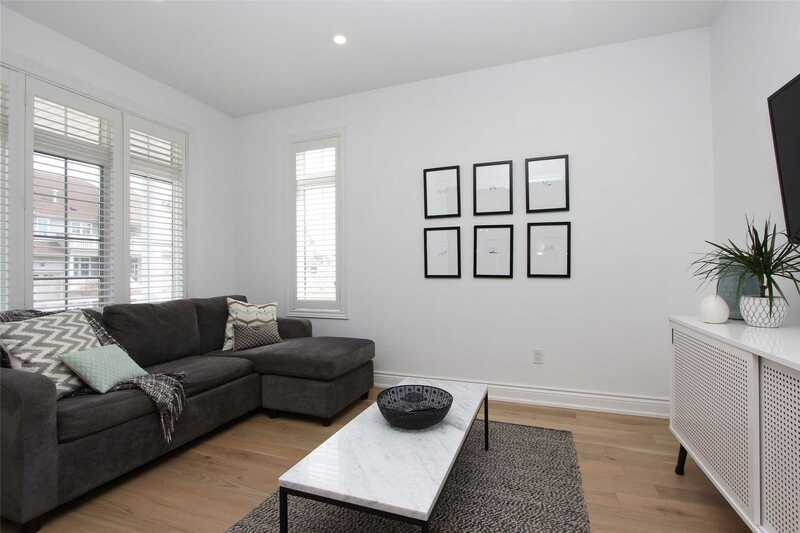 2nd Floor Laundry, 9 Ft Ceilings, And Large Backyard.